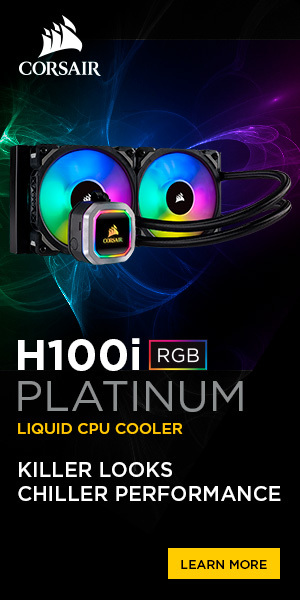 Corsair, the leading supplier of high-performance liquid CPU coolers for PC enthusiasts, today announced the Hydro Series H100i and H80i liquid CPU coolers, a ground-up re-design of the world’s most popular, proven, and award-winning liquid CPU coolers, the H100 and H80. 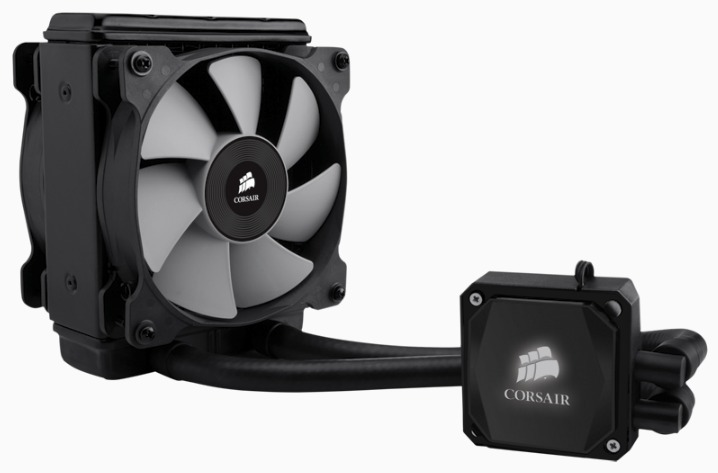 The new H100i and H80i models have been enhanced to deliver improved cooling, quieter operation, simpler installation, and Corsair Link digital control. The integrated design of the Hydro Series H100i and H80i combined with new materials and features make installation simpler than ever. The composite rubber tubing is more flexible than the FEP/FPA tubing used in previous coolers, making installation and routing easier but maintaining the previous generation’s ultra-low evaporation rates. A new magnetic mounting bracket allows PC builders to quickly and effortlessly configure the coolers for all modern Intel or AMD motherboard sockets. 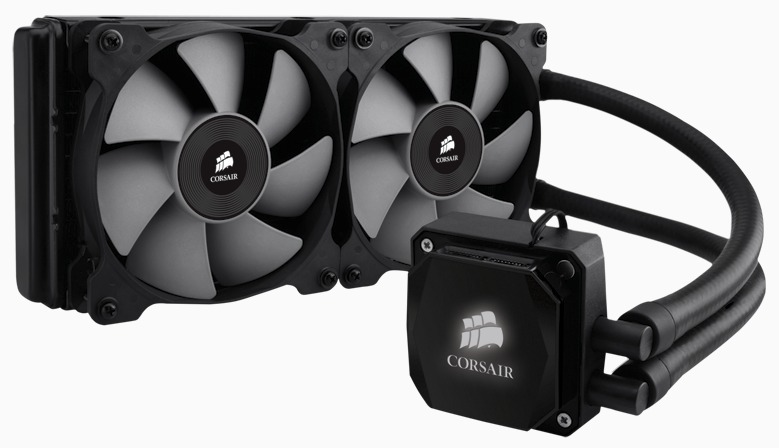 The new Hydro Series coolers are backed by Corsair’s industry leading five-year limited warranty and technical support. 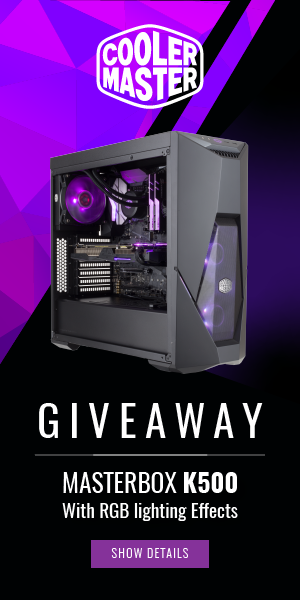 The products will be available in November from Corsair’s worldwide network of resellers and distributors.